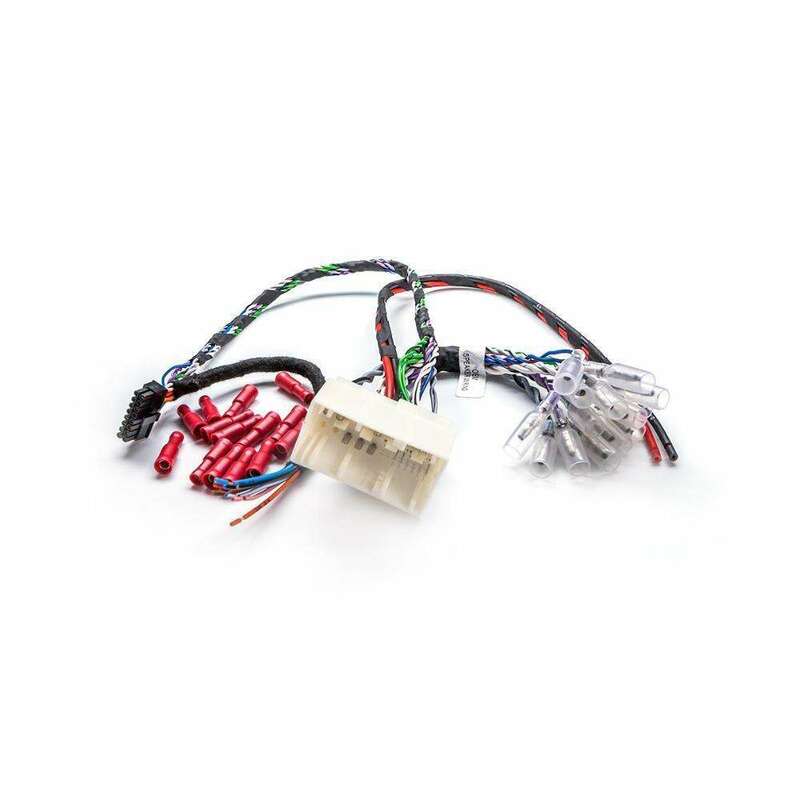 Specially developed to fit the midrange and coaxials on vehicles equipped with non-standard fixings. 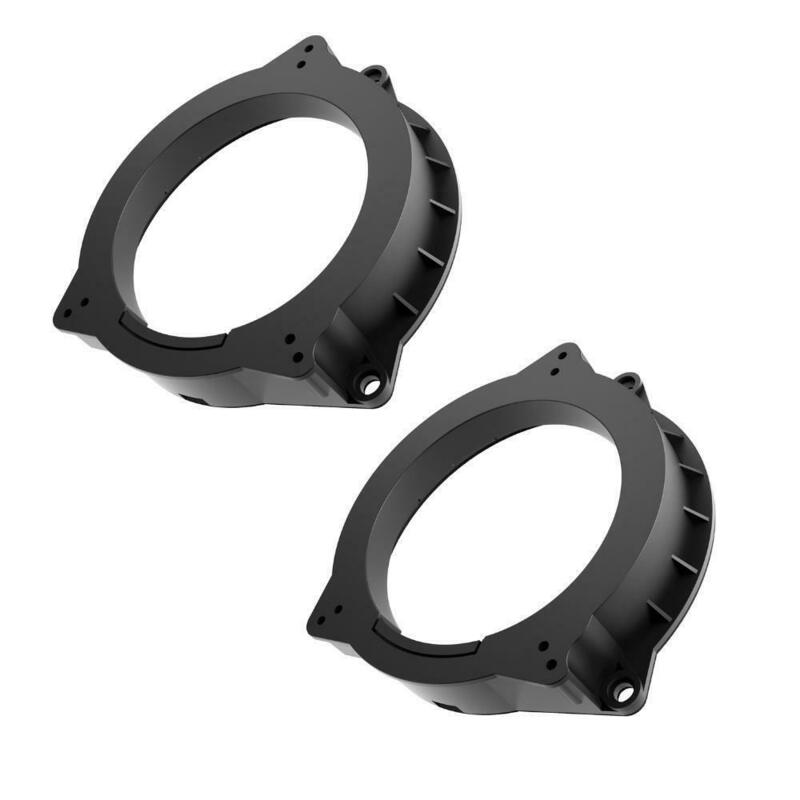 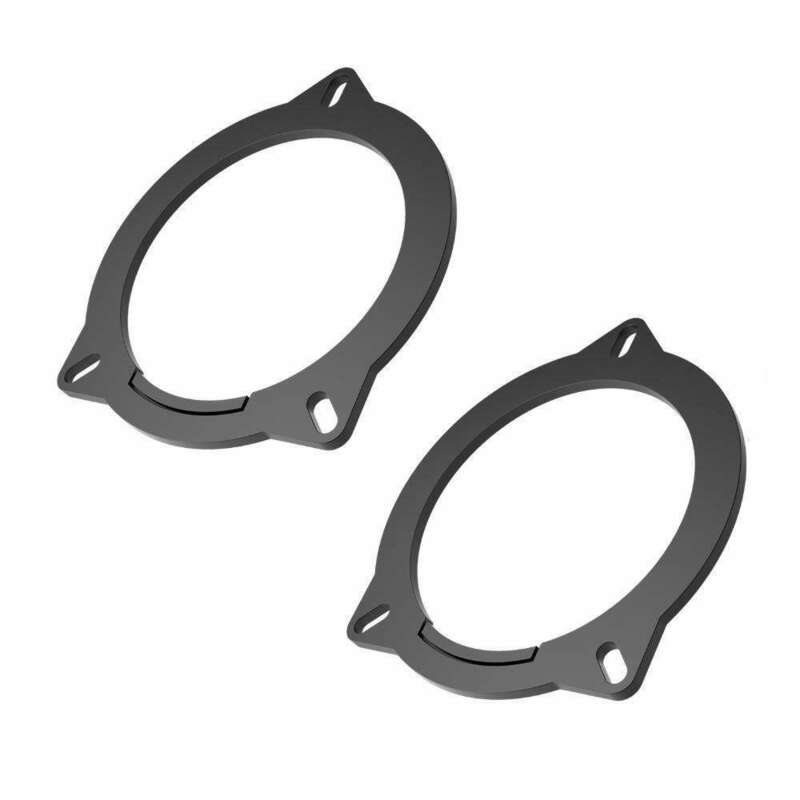 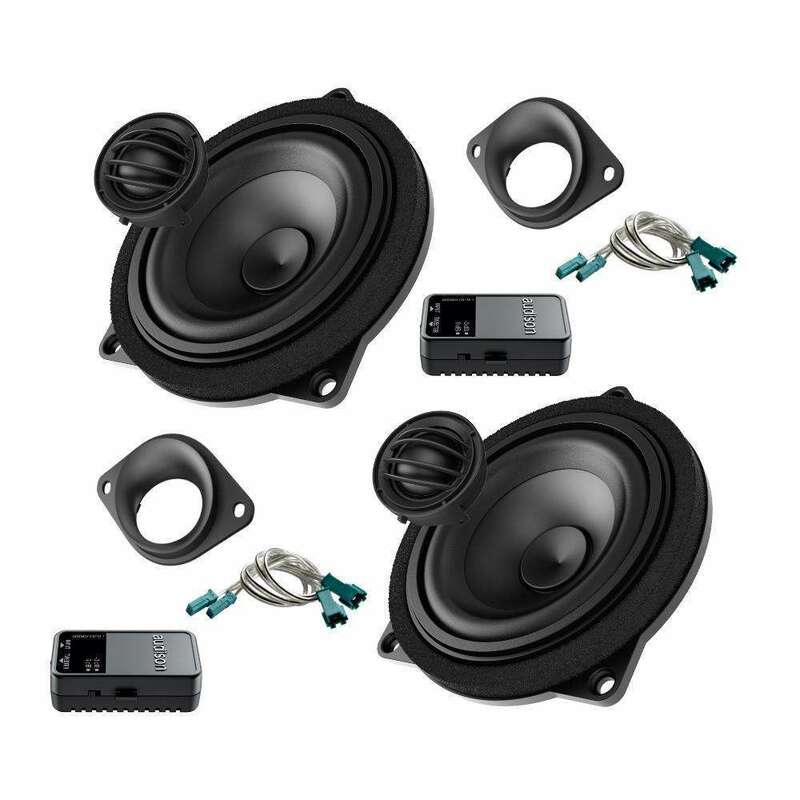 VW T5 IL-C8.3 Front 3 WayEverything you need to install a dynamic, natural sounding 3-way speaker kit to one of the most popular leisure and work vehicles on the market. 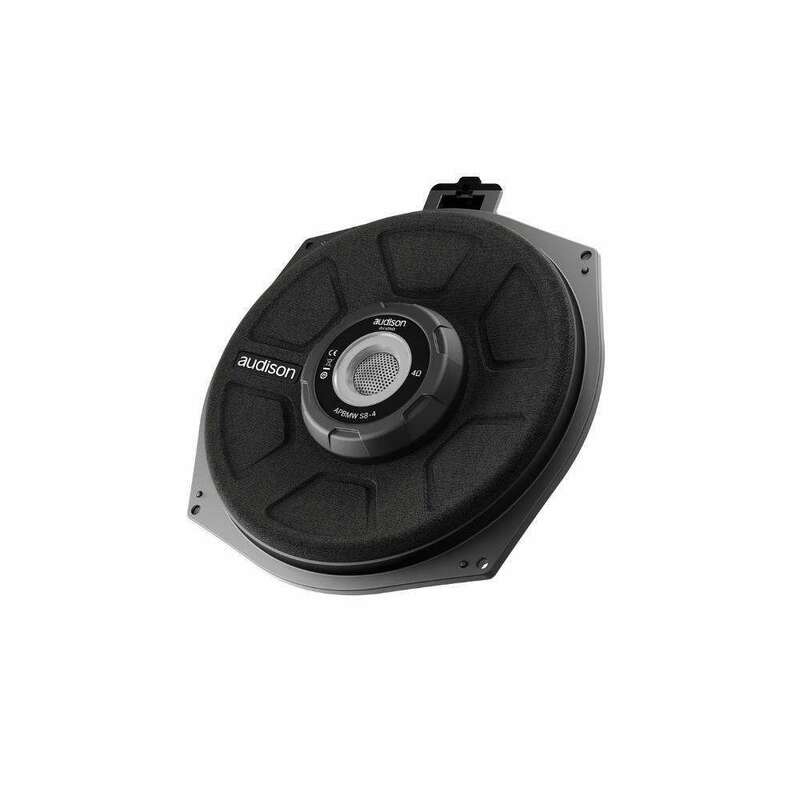 VW Volkswagen Mk6 Golf Subwoofer EnclosureThe Plug&amp;Sound reflex passive subwoofer system integrates perfectly into the cars interior.